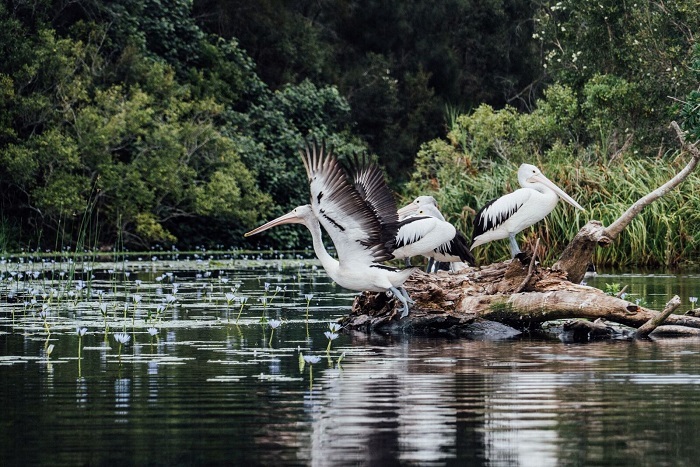 Explore the stunning natural beauty of the Noosa Everglades on this one-day tour that introduces you to the magnificent lakes and sprawling wetlands that lie up and down the Noosa River. 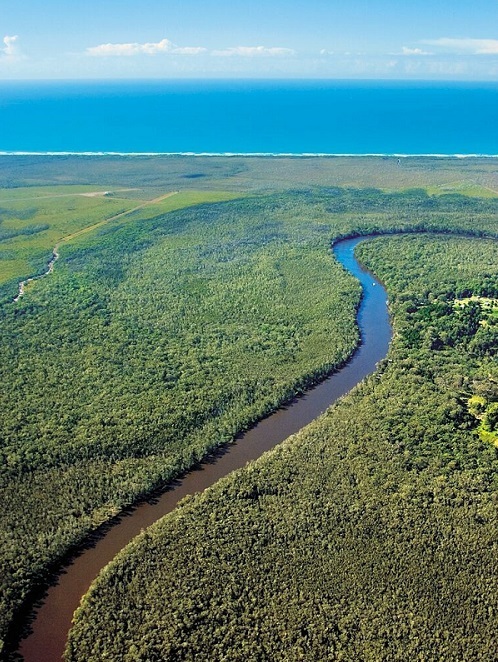 Discover one of the two only everglades systems in the world on our 1 Day Noosa Everglades Canoe Tour. For the ultimate serene tranquillity, we’ll venture to over to Lake Cootharaba before entering the magnificent Noosa River. You will explore the expansive wetlands and witness their residents in their natural habitat, including lakes filled with colourful fish and underwater life. We’ll begin our adventure to Fig Tree Point where we will board our classic Canadian style canoe to paddle your way through the ancient landscapes and mirrored waterways. You will reunite with your tour group for morning tea in Harry’s Hut. Soak in the stunning surround scenery as you enjoy your morning tea, especially made by your tour guide! 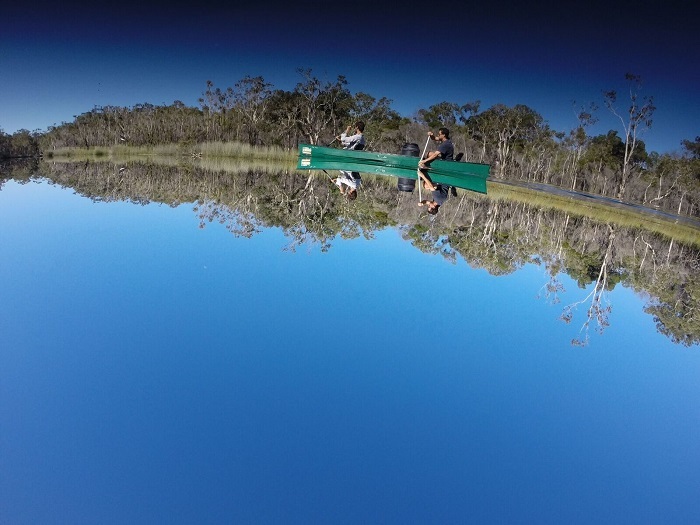 After we’ve refuelled, we’ll continue our adventure on a cruise to explore the magnificent wonders of the Everglades, which have been dubbed one of the best backdrops for canoeing in the whole of Australia. Again, you’ll explore the pretty surroundings and learn more about the unique ecosystem that surrounds the region. Before returning back to Noosa, enjoy a delicious meal chef prepared lunch and immerse yourself in the picturesque backdrop scenery of Lake Cootheraba. Sadly our 1 Day Noosa Canoe Tour ends as we make our way back to the beautiful Sunshine Coast.